Don Balon reports that Philippe Coutinho wishes to have Harry Kane play alongside him at the Camp Nou. The report adds that the looming departure of Luis Suarez would require the Catalan giants to make the signing of a striker, and that Kane is as good a talent as they come, according to the former Liverpool star. 2. AC Milan To Sign Chelsea Trio? 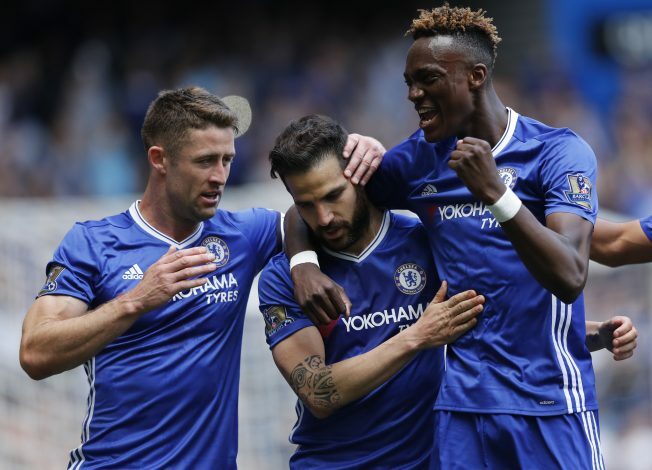 The Italian club seems eager on a revamp, and Sport Mediaset claims that they are planning a swoop of Chelsea trio Cesc Fabregas, Gary Cahill, and Andreas Christensen. These talents not being in Sarri’s best books, and injuries at Milan are being cited as the reasons for the probable deal. 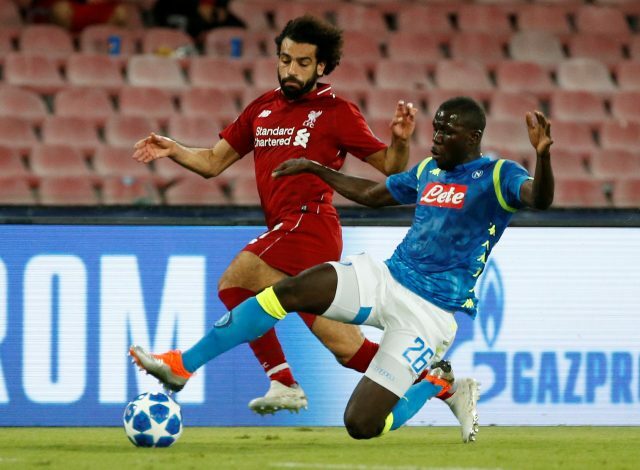 Jose Mourinho is adamant to make Manchester United a defensively sound team yet again, and as per the Mirror, the Red Devils boss will look to sign Kalidou Koulibaly either in the winter window itself, or latest by the summer. The 27-year-old may cost United as high as £89m due to how much Napoli value him. Marco Silva has revealed that Everton will test Barcelona’s resolve to make the loan-period of Andre Gomes into a permanent deal. 5. Manchester City Starlet To Real Madrid? Manchester City could lose one of their promising stars, as MEN reports that 19-year-old Brahim Diaz has agreed to sign a pre-contract with Real Madrid in January. The deal would smooth things out for what is anticipated to be a free transfer to the Bernabeu in the summer window. Diaz functions as an attacking midfielder, and has reportedly given up on hoping for a first-team role with the Premier League champions.